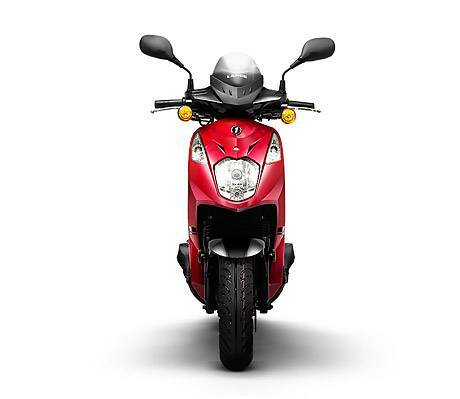 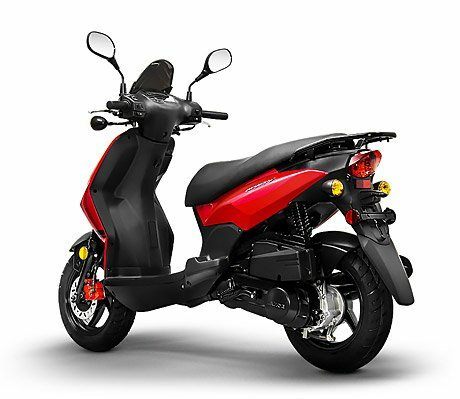 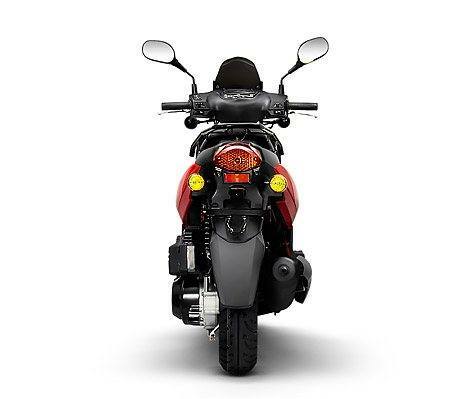 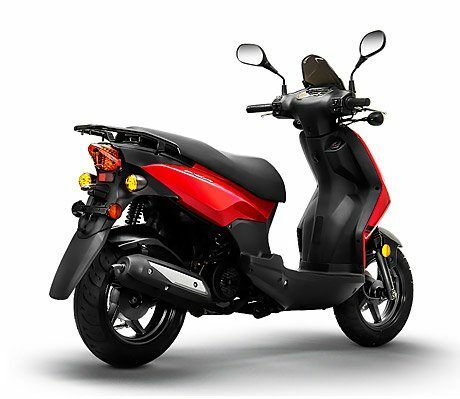 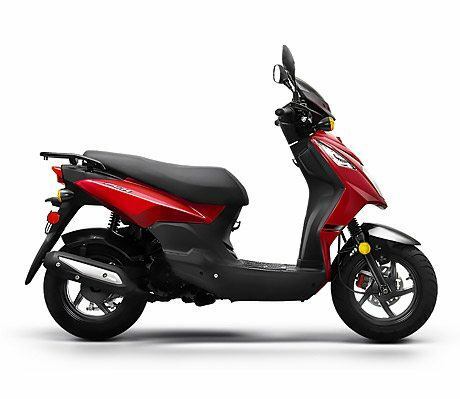 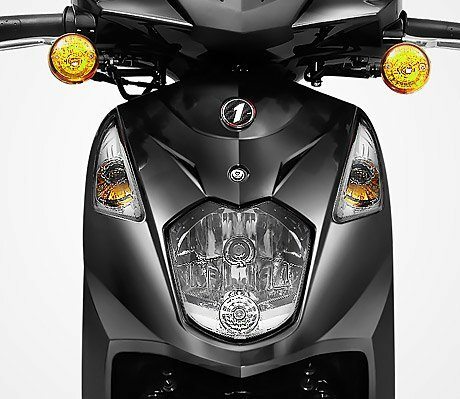 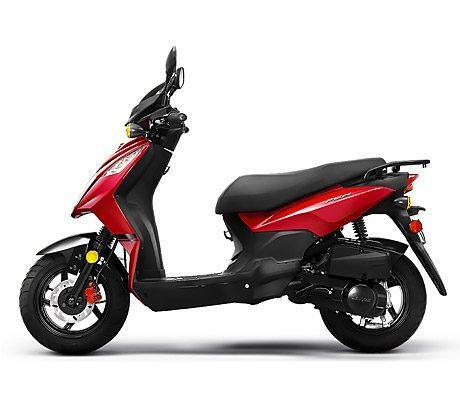 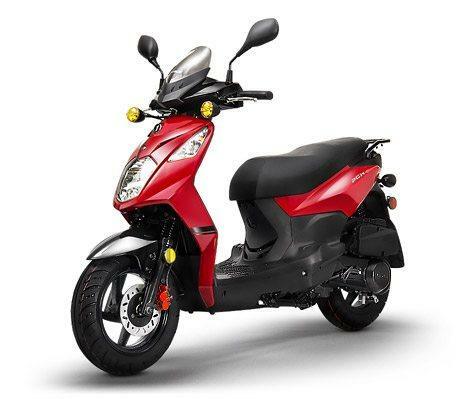 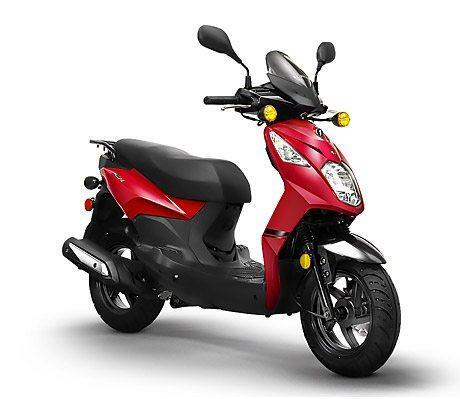 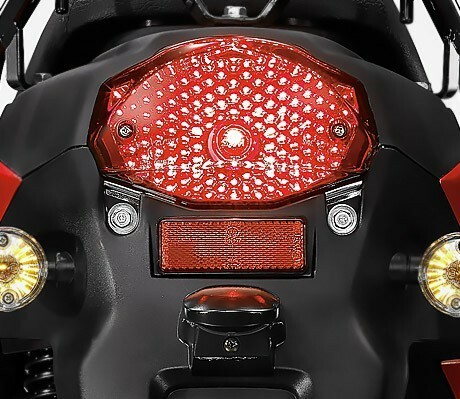 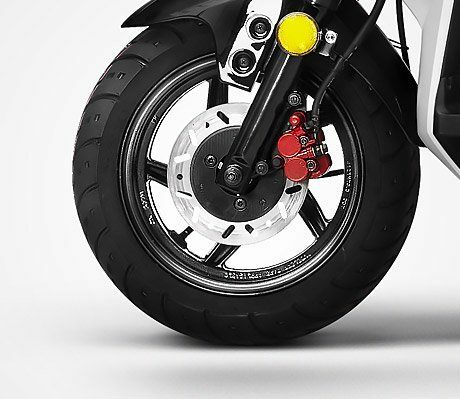 STYLE: The PCH 125 looks blindingly fast standing still. 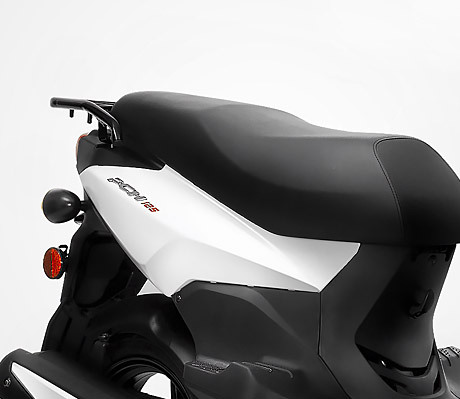 Every detail catches your eye from the sporty stance to the crisp sharp lines on the front cowl, racy red brake calipers and sporty two tone paint finishes. 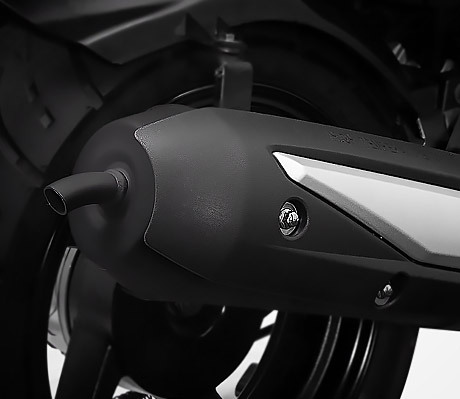 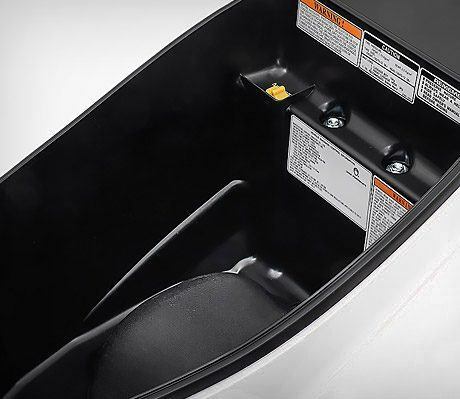 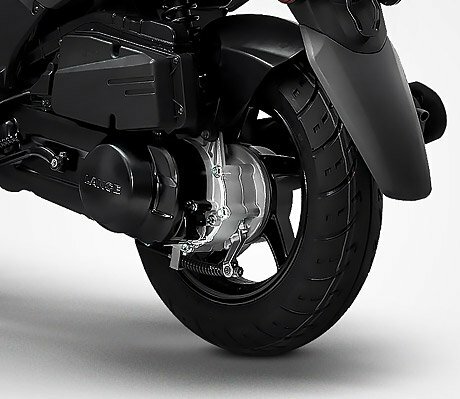 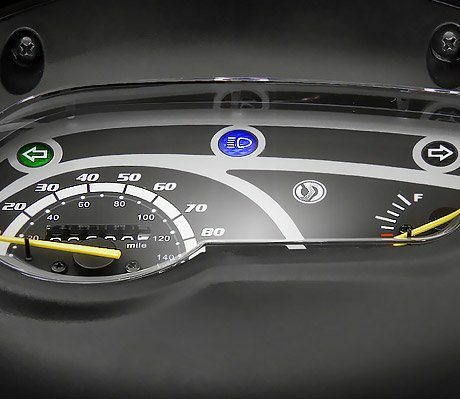 PERFORMANCE: Maximum horsepower is at 8.38 hp, this unit has the grunt to outpace the rest of traffic off the mark, and allows you to maintain the advantage to a comfortable top speed of 59 mph.